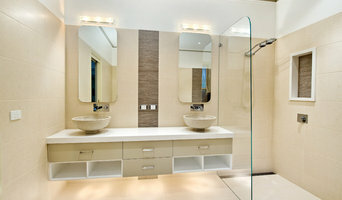 Edwards Renovations is a Melbourne based family business with over 40 years of experience. 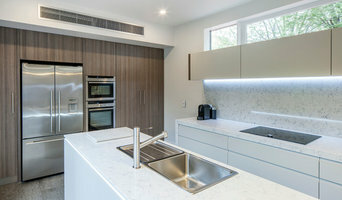 We are dedicated to building innovative and quality home renovations, extensions, outdoor spaces, new builds and a diverse range of other building projects. 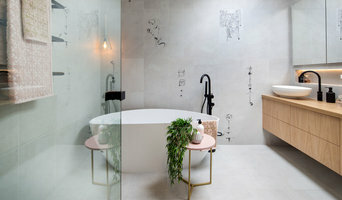 We specialise in complete bathroom, kitchen and laundry renovations from initial design consultation to after sales support. We have extensive and professional experience in residential and commercial building projects across Melbourne and regional Victoria. We are a registered building practitioner with an unlimited license DB-U 27104, allowing us to complete any structural alterations. All trades are licensed with insurance & national police checks. 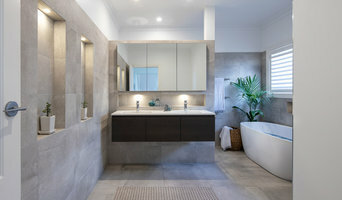 Edwards Renovations guarantees quality and is the preferred service provider for select bathroom and tile stores across the Eastern suburbs of Melbourne.